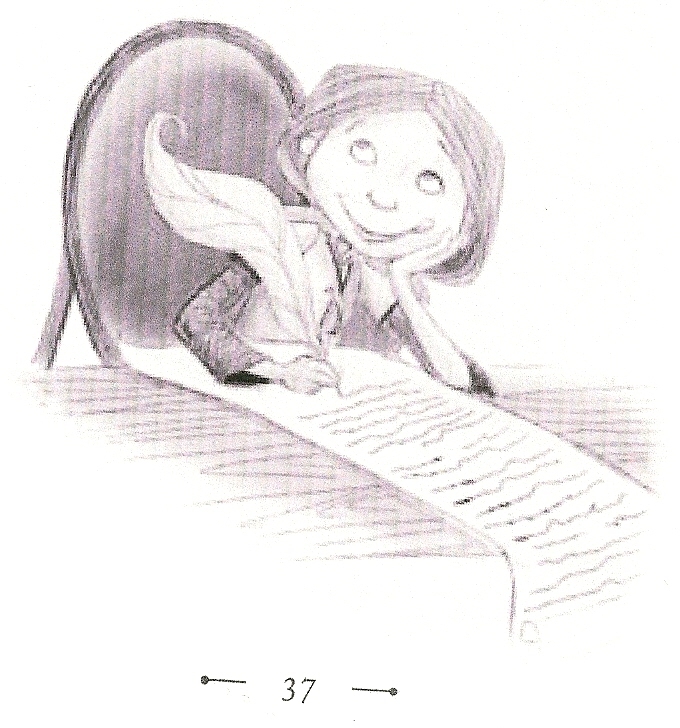 Wow, I really wish reading these grammar and writing lessons was a prerequisite to writing any book for kids. Amazon should have a way of checking to see if the person read and then passed a test on these posts before it allowed any book to be uploaded onto its system. These alone, if known and followed, would improve the writing coming out of Amazon books ten thousand fold. Please do a post about tenses: past and present and how one must keep all their writing in one tense. It would help, many. And one on how to write dialogue, but that one might be to big a post to explain, but I bet you can do it! Another great post to improve the kidlit world! I agree about studying grammar before publishing a book. The alternative is to get an editor. And if neither of these work, don't publish it. Great idea. I will do a post about tenses, and of course, staying in the correct tense throughout a story, which should, by the way, be a given. And a post about dialogue, awesome idea, although, that could be one very, very, very long post. Thanks for the greats ideas, Sue. Yes, as with all talents, we must do the best we can and share our unique visions with the world.